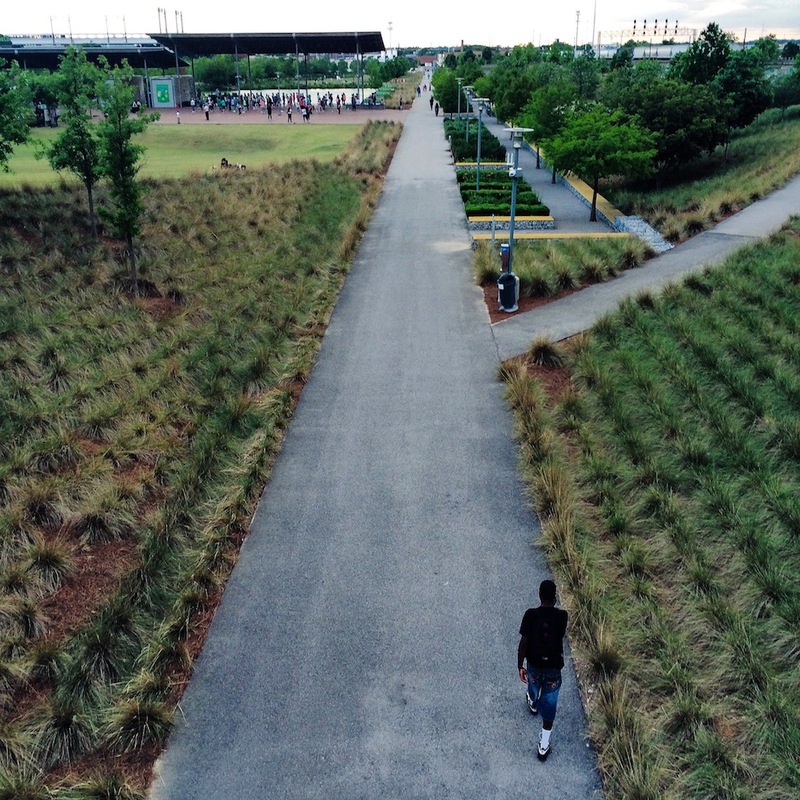 Railroad Park draws people of all stripes: tourists and locals, walkers and joggers, weightlifters and Frisbee chasers. 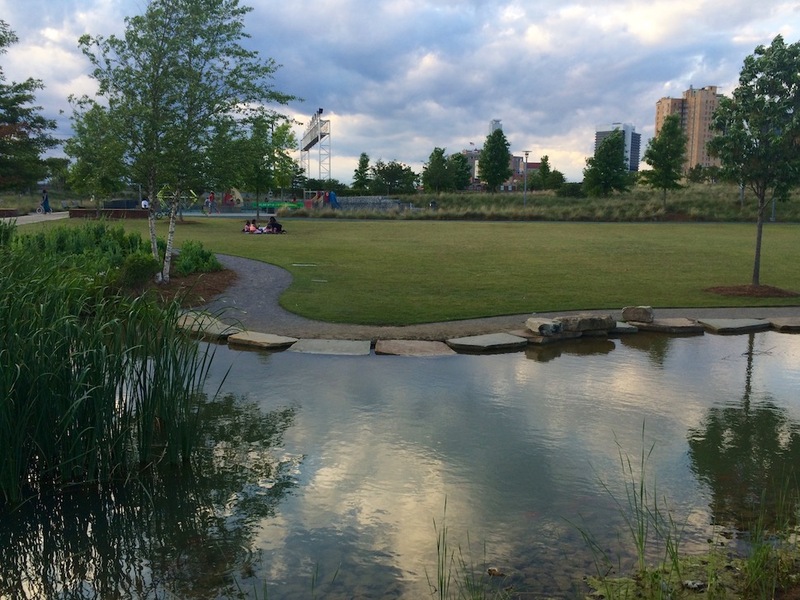 Opened in fall 2010, the 19-acre green space is proof that a great public park can do wonders for the revitalization of a promising downtown. This one, in particular, is maximally ambitious—offering free WiFi, playgrounds, skate bowls, running paths, an outdoor gym inspired by California’s Muscle Beach (lolz), and a stacked calendar of events. 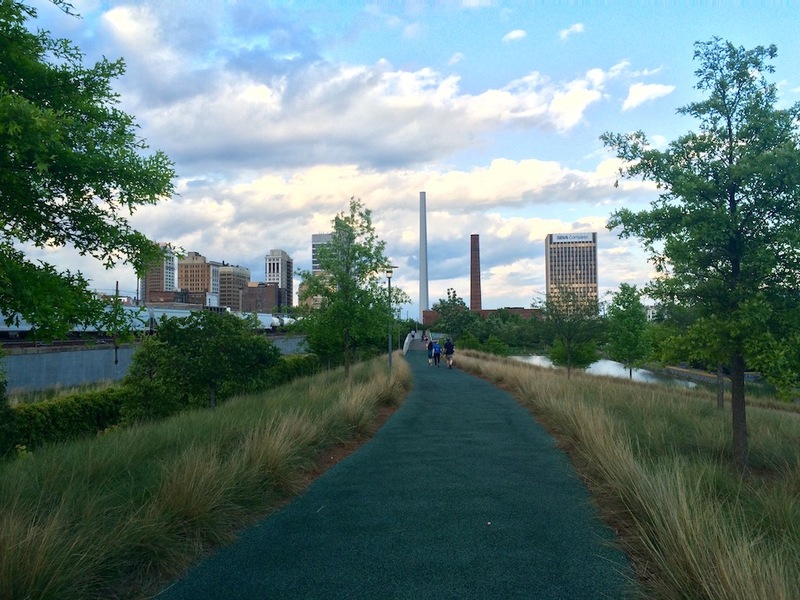 The Magic City outer loop covers three-quarters of a mile, Limestone Trace is half a mile, and the Rail Trail and Powell Avenue Promenade each clock in at one-third of a mile. 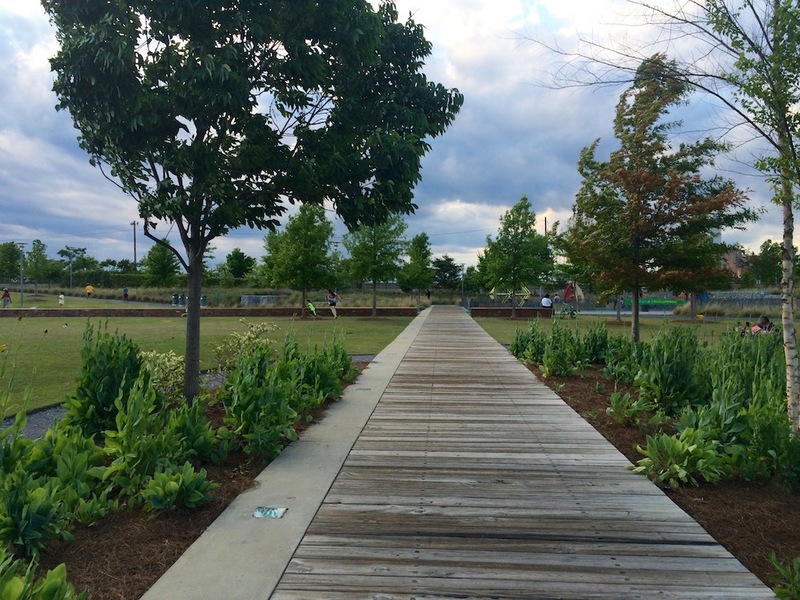 The landscape is varied, too, incorporating a pretty lake, wetlands, ponds, streams, rolling lawns, and more than 600 trees, including 50 Princeton elms. 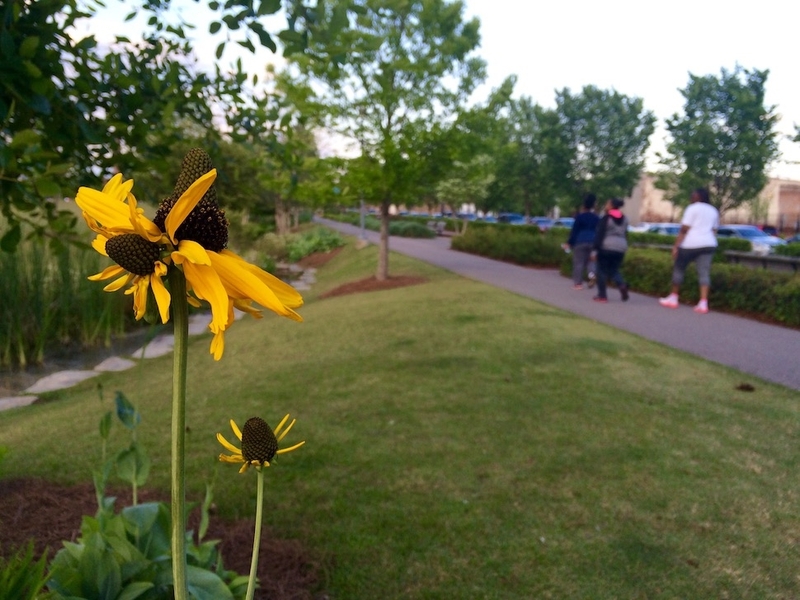 The park is open from 7 a.m. until 11 p.m. daily and parking is free along the perimeter of 1st Avenue South. 1600 1st Ave. S., Birmingham, AL; 205-521-9933.